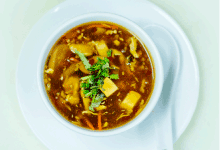 Homestyle Hot & Sour soup with chicken, carrot, mushroom, tofu and egg, served traditional Hakka style. A perfect blend of sweetness and spice. A new favourite for Hakka Garden fans. 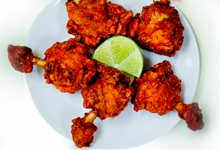 Tasty chicken drumsticks with a twist, Hakka Garden Style! A Hakka Garden house special. Beef served sweet, spicy, crispy and tasty. 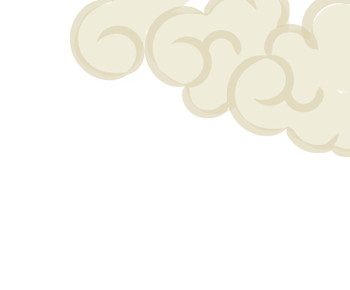 in fusion flavours to our valued customers. 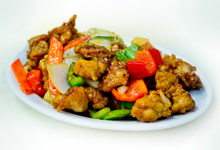 Hakka Garden is a family restaurant that serves 100% Halal meat and offers a non-Alcoholic environment. 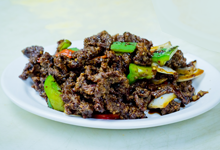 Hakka Garden has been voted one of the Top 10 Halal Restaurants in Toronto by Halal Foodie and one of the Top 5 Hakka Restaurants in Toronto by BlogTo. Come and have a meal with us. 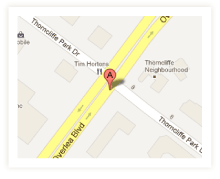 We are conveniently located in the heart of Thorncliffe Park, in central east Toronto, Ontario. We are within walking distance to The Islamic Society of Toronto – Masjid Dar-Us-Salaam and only a few minutes drive from the Ontario Science Centre. (BEFORE TAX, CASH ONLY) Excluding combos & family deals. Cash and Debit Cards Only. Minimum $10 for debit card transactions.